The untitled project, featuring Vikrant Massey and Sunny Singh in lead roles, will be directed by a new director. Producer Ronnie Screwvala knows it well what the modern day audience wants to see in films. In a time when Indian audience, especially the multiplex audience in metros, is showing a never-seen-before interest in Hollywood films, Screwvala is a filmmaker who backs content which is not only original but also boasts of great storytelling. 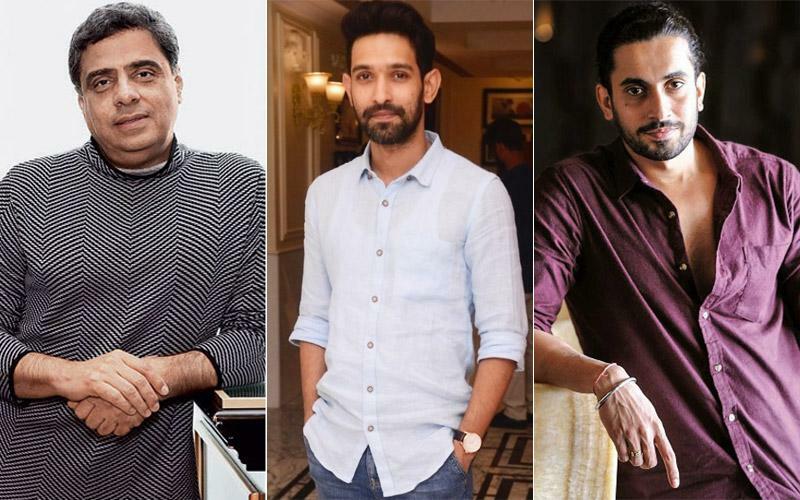 The latest we hear that the filmmaker is gearing up to announce a new film for which he has roped in Vikrant Massey and Sunny Singh. According to a report published in a premier film trade magazine, Massey and Singh will be playing the male leads in an untitled movie which will be helmed by a debutant filmmaker. Massey was last seen in Ekta Kapoor’s commercially and critically successful film Lipstick Under My Burkha (2017), while Singh won a lot of praises for his endearing performance in Luv Ranjan’s Sonu Ke Titu Ki Sweety (2018).